Year-on-year revenues rise by 118 percent for MYoroface AB, the makers of IQoro; employee numbers set to double. The demand for the IQoro neuromuscular medical device – which treats the causes of conditions including reflux, snoring, and apnoea – drives revenue growth at MYoroface AB. Company revenues rose by 118 percent from 2016 to 2017. “The market is crying out for our solution”, says Ylvali Gerling, CEO at MYoroface. Ylvali Gerling, CEO, and Linn Hägg, Head of Sales and Marketing, at MYoroface, the company behind IQoro. 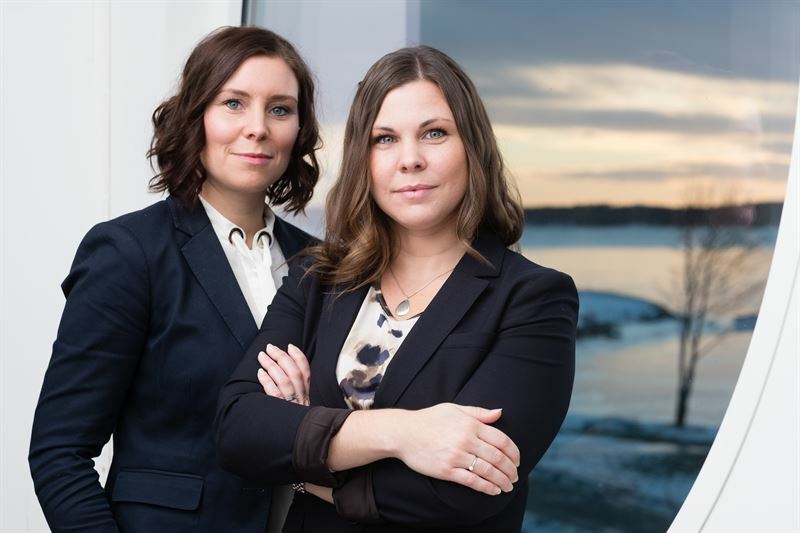 The Swedish MedTech company – managed by entrepreneurs Ylvali Gerling (CEO) and Linn Hägg (Sales and Marketing) – is moving forward quickly and more than doubled revenues from MSEK 1.7 to MSEK 3.7 from 2016 to 2017. The key to their success is IQoro, an invention that exercises the throat, and is an effective treatment for the underlying causes of swallowing difficulties, Hiatal hernia, GERD, snoring and sleep apnoea. It is a sought-after treatment that strengthens the musculature that cannot be reached through conscious control. Training with IQoro activates the muscles from the face, mouth, throat, and esophagus down to the diaphragm and the stomach. One of the company’s short-term goals is to increase turnover to MSEK 11 – three times the current run rate; improved profitability is another goal. “We will also continue our initiative to hold more training courses for healthcare professionals in Sweden and in other European countries to promote the IQoro as a treatment method. The response to our education initiatives in Norway and Denmark has been very positive,” Ylvali Gerling explains. See this is how IQoro works. MYoroface Is a Swedish MedTech, research-based company that has developed and patented the product IQoro®. IQoro® helps people with hiatus hernia, eating and swallowing difficulties, snoring or sleep apnoea to regain their quality of life. Today, more than 20 percent of western populations are affected by these problems.